Westchester Marketing Cafe, LLC is a boutique digital marketing firm and a certified Woman-Owned Business Enterprise (WBE). Founded in 1999, we build awesome websites for small businesses and nonprofits to help them grow. We start by crafting a savvy digital marketing strategy then execute by using the right tools for the job. Jann is the principal and creative engine behind Westchester Marketing Cafe, LLC. 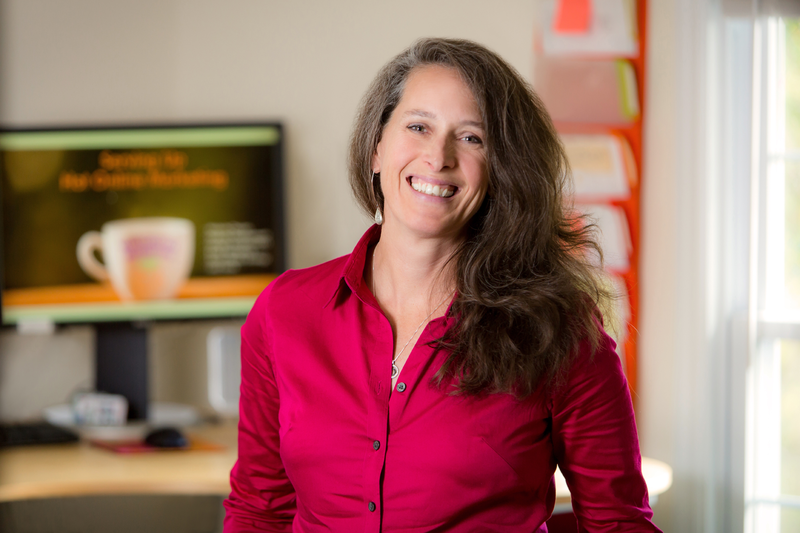 An award-winning website designer, she joins her 30 years of marketing experience with the technical expertise to execute digital marketing strategies for the real world. 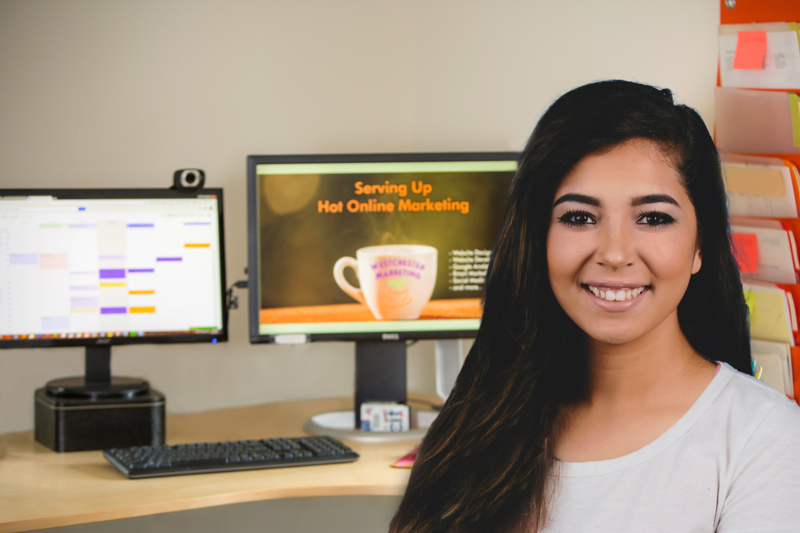 She is a sought-after instructor and speaker on a variety of digital marketing subjects. She has been quoted on such notable programs as the Joe Connolly Small Business Report on WCBS radio. She has taught at the Long Island University School of Management, Fordham University and Westchester Community College. She is an active member of the Business Council of Westchester and the Hudson Valley Gateway Chamber. She serves on the Executive Board of the Westchester-Putnam Council Boy Scouts of America and is the National Representative to the BSA for Westchester-Putnam Council. She is a Leadership Westchester graduate and has previously served on the board of AAUW New York State. Ky'ron is the hands-on tactician responsible for website development, e-mail and inbound marketing campaigns. He manages clients' websites and when necessary puts on his detective hat and troubleshoots technical issues on behalf of clients. 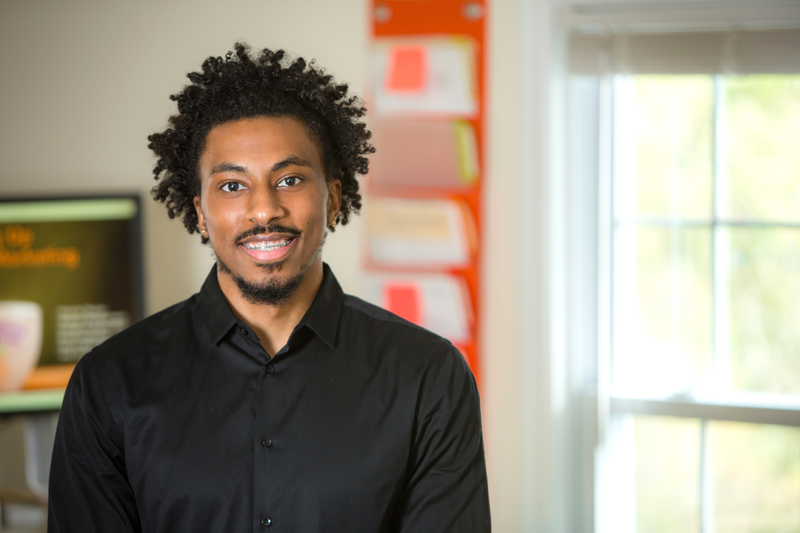 A graduate of Adelphi University University, Ky'ron has earned his Google AdWords Certification via Google Partners and continues to stay on top of industry trends via a wide range of course work including General Assembly classes. Nisha, our resident "Millenial Girl," brings a strong technical understanding of social media tactics as well as a creative spirit and enthusiasm. Nisha, works with the team to execute social media strategy for clients. She is currently studying Psychology and Sociology at the University at Albany.